Insulating the attic is something that every homeowner will need to do at some point in their lives. There are a number of benefits to insulating your attic, especially when it comes to energy and money savings. Simply because of that, you will want to make sure that you are insulating the attic in the right way. It is best to reach out to a contractor when you want to insulate your attic, but you also want to work with them to prepare your home for insulation before work begins. Here are some things that you should be sure to do to prepare. One of the first things that you will want to do before you get your attic insulated is to clean up the attic. This clean up does a couple of things. First, your contractor will need access to walls, floors and other areas. If the attic is filled with items you are storing, they may not be able to access the areas they need. Next, search for and block any air leaks in your attic. Even if you have top notch insulation in your attic, that doesn’t mean that you can ignore air leaking in and out of your home. You will still end up paying for that in the long run. In order to rectify this, you will need expanding spray foam and caulk. Check for leaks around windows, pipes, ducts and the chimney. For holes and cracks that are larger than about 1/4 inch wide, use the spray foam. Smaller air holes and cracks can be mended with caulk. In addition to checking for air leaks, you will also want to check the roof for water leaks. Water can be terrible for insulation and can cause mold, mildew and block the heat flow. Look for water stains, damp spaces and any shingles that might be missing. You will also want to make sure that you are boxing out your light fixtures in order to reduce the risk of fire. It is recommended that you create a gap of about 3 inches from your lights to where the insulation will be placed. You can do this with metal flashing, hardware cloth or scrap plywood. Finally, you will want to make sure that any exhaust fans you have in your attic are facing outside. This needs to be done to ensure that no humid air gets caught in your attic. 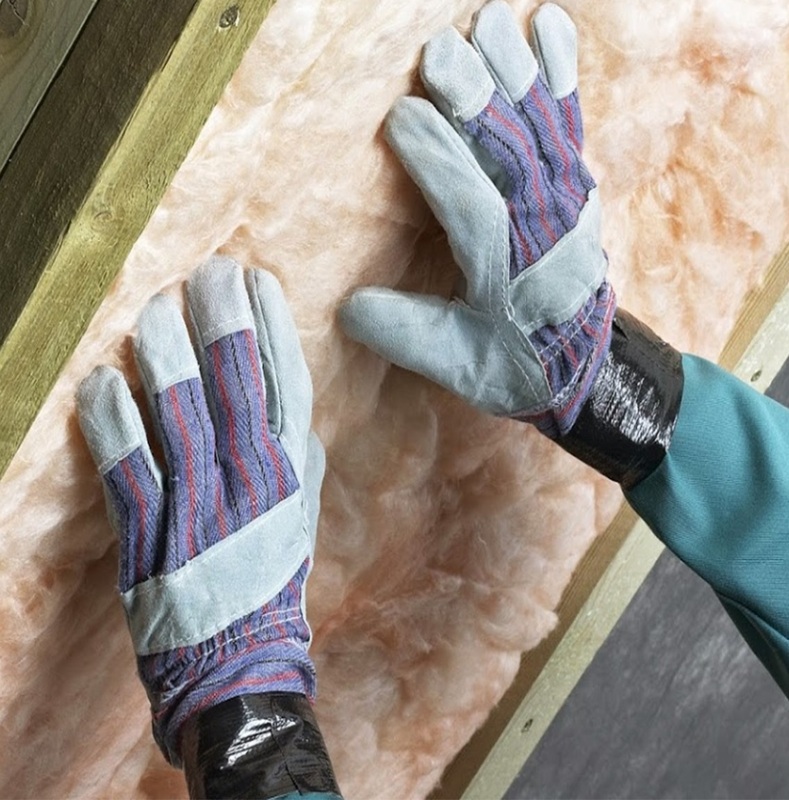 ← When Do You Know It Is Time to Insulate?